Hunyo | 2014 | Sana Ako si Ricky Lee! A Teacher Needs a Ruyi! A former officemate called me a few months ago; he said he wants to ask help for his girlfriend who became a teacher. After a year of teaching high school students she got really burned out and wanted to quit teaching and do something else. I decided to talk with his girlfriend, MD, myself. MD said that she always wanted to become a teacher however her first year of teaching was kind a traumatic for her. She was unable to control her students and she was called to the office several times because other teachers complained that her class was really noisy. “The students just won’t listen to me!” complains MD. MD wants to quit her job but being one of the new teachers in the school, they want her to handle summer class. She just doesn’t know what to do because she loves teaching but at the same time it was traumatic first year for her. I told MD if she really loves teaching she should just stay teaching. Told her she can wear a Ruyi, because a Ruyi (also spelled as Ru YI), which is also known as the ‘Scepter of Authority’. MD said herself that her biggest problem because of her ‘young looks’ is having authority over her students, and thus a Ruyi is very good for her. The truth is a Ruyi is good for all teachers whether new or old. 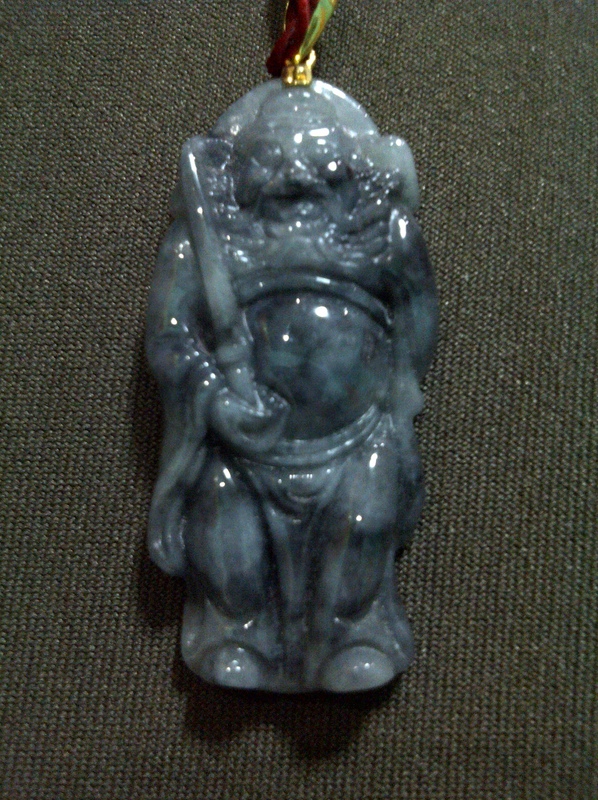 MD got a Ruyi pendant and admitted that she’s going to try it out for the summer class. She called me up the other day and said that she has signed up for this school year because she thinks the Ruyi worked for her. Summer class is known to be harder class to handle because these are students who flank the said subjects and more than that most of the time these are the students who are a little more difficult to discipline, but according to MD she didn’t have any problem with her students! She now loves what she love doing! I’m on my way to a meeting and I’m stuck in traffic, which gives me a reason to call up DU and then to write this post. DU and I were talking about beads, and we got to talk about how to make somebody’s day a little better. The answer is quite simple; give them a ‘lucky bead’. What is a ‘lucky bead’? 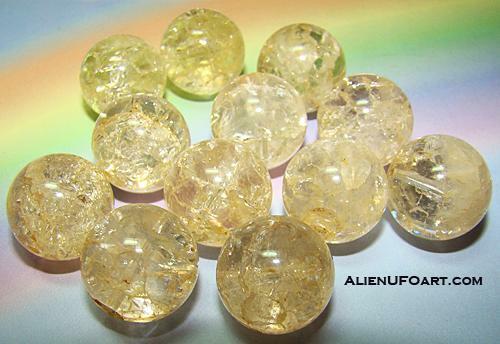 If you believe in the power of crystals and semi – precious stones, you’ll know that they carry with them some energy that has the ability to influence our luck by giving us some yang energy and concentrated chi. 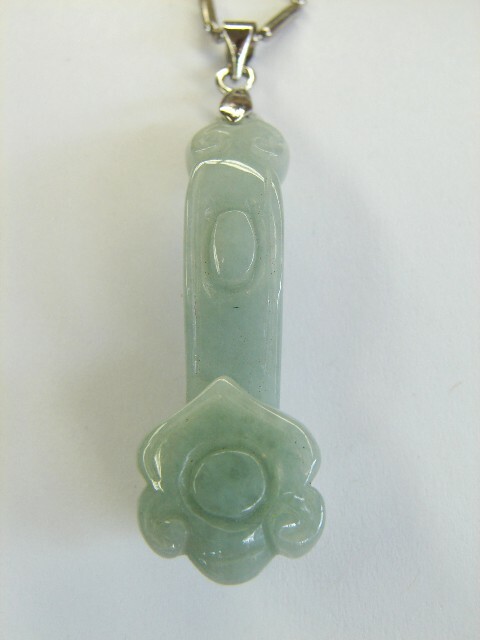 But whatever the crystal or semi – precious stone is it has with it some capability to give us some ‘lucky energy’. What I do is I always bring with me some loose beads that have been blessed already, and whenever somebody is having a rough day, I give them a piece of the lucky bead. It might not totally change the course of his day but it will definitely do something positive for the person, at the very least, the mere fact of receiving something from a person who shows concern will make his/her day better. I’m Not Psychic But I Knew That This Was Going to be A Good Day! Just a few days ago I was lamenting to my good friend DU how it’s been awhile since I last saw a bird outside of my room. Regular readers of this blog will know that I love being ‘visited’ by birds because birds are great omens that something good is about to happen. They deliver good news that a good luck is about to happen. In fact, I have previously written about them in a post called – BE RECEPTIVE TO CELESTIAL MESSAGES: OMENS OF GOOD LUCK! However, when I wake up this morning, when I opened my window there was a large grayish bird outside my window. Mind you its not a Maya bird (the most common bird in the Philippines, and maybe the only bird that thrive in the city), it is double the size of the Maya bird but they are of the same color. This was not the first time I saw this particular bird and whenever I see it outside my window and hear it chirp, I know that something really good is about to happen. So, as soon as I saw this bird I knew already that there’s going to be good news soon. When I step out of the house, I was surprised that a flock of Maya birds, approximately 15 of them descended on our front porch, stayed there for a few seconds before flying off again. Hmmm….the good news must be really big. 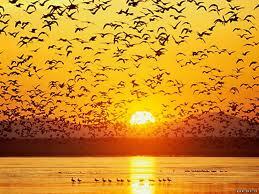 Then when I was about to get on my car, again there was a flock of bird that flew over me! That’s when I knew that there’s big good news awaiting for me and it is going g to happen today. Earlier this afternoon, around 3pm I received my first good news, I participated on a pitch to become the consulting company of a medical machine business, I’m the underdog because I was the only single proprietor agency who participated, all the others were international franchise, then I was also the youngest company there. But guess what, I got the news that I got the contract! First good news. I barely able to fully digest the news when another client called up. He said that my contract with them is about to end, and unlike before they are not going to automatically renew it, because they want a new contract to indicate that they are giving me an increase with my retainer. I didn’t have to ask for it, they thought of it and offered it! Second good news! I know that the information shared on this blog the other day about the 2014 Hungry Ghost Month and Mercury Retrograde entitled – WHAT EVERYONE NEEDS TO KNOW ABOUT THE 2014 HUNGRY GHOST MONTH AND MERCURY RETROGRADE – & – PROTECT YOURSELF FROM THE ILL EFFECTS OF THE 2014 HUNGRY GHOST MONTH AND MERCURY RETROGRADE – can be a little overwhelming for a lot of you. Almost immediately I was bombarded by literally hundreds of emails, which I really haven’t read. On top of that, there were also an overwhelming number of sms that was sent to me, not to mention several phone calls. I thought it is only appropriate to clarify something for everybody’s better understanding of the topic. I know that Western Astrology to be true. Before I dwelt on Feng Shui and Chinese Astrology, Western Astrology was my first interest. My personal bias is that Chinese Astrology is more accurate but it doesn’t change the fact that Western Astrology has some basis. Mercury Retrograde is a concept that I have read before. In fact, several years back. There are also some famous people who have claimed that they experienced Mercury Retrograde and that it has affected their relationship and work. Some of these people are Ronald Reagan, Cameron Mackintosh, Shirley Maclaine, etc. The few times I got to meet some reputable Astrologer, this is something that we’ve discussed. And they are all in agreement that this is true. Particularly this year, when June set in a lot of people have been complaining to me about their relationship problems and communication problems, which prompted me to do more research about this topic. I believe that it is stronger this year because of several factors that may affect it to become stronger. This is just theory and I didn’t included in the first two article because it is quite difficult for me to substantiate this, but the stronger Hungry Ghost Month this year might be making Mercury Retrograde stronger also. Second, the stronger Hungry Ghost Month phenomenon is not something new. Although rare it has been known to happen. And it is different from what happened last year, because last year we had a triple whammy, but this year it is simply stronger Hungry Ghost Month that we have to deal with it, and because it is stronger, it also extends itself. As mentioned, I’ve consulted other Feng Shui experts, particularly my teachers; most of them agree that this is indeed the case. However, I would like to clarify that there is one particular Feng Shui expert that said that they (group that she works with) are not sure whether this is an interpretation concern. Meaning, they saw it but they seem to think that this is still subject to further discussion. They are drawing their unclear stand from the ‘Double Negative Theory’; this theory states that in some aspects of Feng Shui a double negative may be a positive sign. Third, regarding the cures for the 2014 Hungry Ghost Month and Mercury Retrograde, I would like to reiterate that something is still way better than nothing at all. 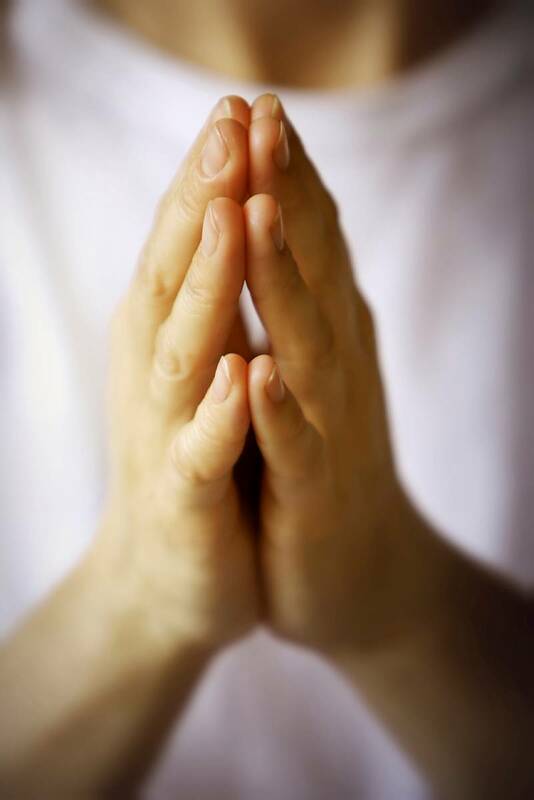 Lastly, we should not under estimate the power of a prayer. In fact, if you look at the suggested cure, a lot of it is drawing power or protection from Buddhas and Bodhisattvas, and sutras (Buddhist holy texts that are considered prayer books) and mantras, which is a form of praying. On top of this, I personally believe is also going to create some form of protection. Do good deeds, help people, help people you know, but more than that help people that you don’t know. Do something that is beyond what is JUST COMFORTABLE. The positive energy created by a very good deed is a very powerful protection, and remember a good deed is not measure by how many people you help or by how much you spent. A good deed is measured by sincerity, the amount of compassion you have, and how much of you was shared. This is perhaps the most important article that I’ll post on this blog for this year and I thank DU for helping me out with this article. Indeed this is the first time I’ve consulted another Feng Shui enthusiast before posting an article. Lately, I have been receiving a lot of calls, text messages, and emails from people going through a lot of ‘turmoil’ in their life. A lot of them have something to do with relationships, both personal and professional. Also, a number of these people seem to be going through some form of a low life chi: they have started feeling down, feeling low, battling an inner turmoil, and/or getting depressed! Noticeably, a lot of the concerns have something to do with communications. I believe all the above things I mentioned above are caused by Mercury Retrograde. I’m familiar with the concept of Mercury Retrograde, although it’s a concept of Western Astrology, rather than Feng Shui or Chinese Astrology. I know that whenever Mercury Retrograde occurs, a lot of negative things happen. As I said, I’m only familiar with it but I’m not an expert and do not have mastery of the said topic. However, based on the site About Astrology, Mercury Retrograde happens 3 to 4 times a year. It is called Mercury Retrograde because the planet Mercury slows down its movement and gives off the illusion that it has stopped moving or has moved backward thus the term “RETROGRADE”. From what I gather, although there a lot of “negative things” that may happen, Mercury Retrograde is not all bad. If you wish to understand the concept of Mercury Retrograde better, you can visit the site http://www.astrology.about.com and read for yourself what Mercury Retrograde is all about. For convenience, however, allow me to provide some excerpts from the article written by Molly Hall. Mercury is the messenger, and in this time, the delivery is warped or the message gets lost en route. Some people find that their computers go on the fritz or phone lines go down. If you’re at all jittery about it, go ahead and back up your important files. There can be delays, so give yourself plenty of time to get places. What happens in those down times? 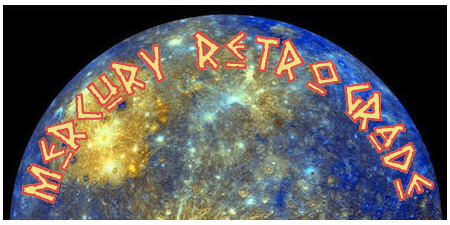 Mercury retro is known to be a time of ‘fated’ events — who will you meet? What will be revealed? Mercury retrograde gives us time to catch up with ourselves, and reflect. Something from the past returns in a different form. People, ideas or buried insights that are keys to moving forward, float to the surface. Often it’s felt as a slowed down, contemplative time, and depending on the sign, a chance to go over old ground again, to claim what you missed the first time. There’s a long-held belief that it’s best to avoid making set plans during the Mercury Retrograde. This means holding off on signing contracts, and forming partnerships and alliances. What gets put in writing at this time may turn out to need serious revising after Mercury goes direct. But since tying up loose ends is the domain of retrograde, this type of finalization might fly. Some dreams and goals get lost in the hectic rushing around of daily life. The Mercury Retrograde period can be a rich time of reflection on those longings. This makes it a time for the soul to ponder its destiny. You might look over old journals, review your creative work, muse on serendipities of the past that have pointed you toward your spirit’s calling. It can make the retrograde period a time of solidifying a sense of your personal story and where you’re headed. A major cause of stress at Mercury retrograde is frustration from mishaps, things breaking down, computers going black. But if we know it’s cycle, this makes it feel less terminal. If things go pear-shaped, see what’s there to see. Take a break from the usual routine. Just observe and see what happens, and be open to the past returning for review. If it’s coming back, there’s likely something more to learn or release from it. This can be a good (and productive) time, in its own way. What is clear from the article is that although it can be a challenging time for us, and a local astrologer told me that Mercury Retrograde will definitely affect 30% to 50% of the world’s population in a negative way, depending on how we act on it it can still be a good time for us. But why am I writing about Mercury Retrograde? Admittedly, I was bothered since it appears that people are really affected by it considering the rather alarming number of emails, text messages, and calls that I’ve received. This in turn prompted me to do more research about it and study its possible relation to Feng Shui and Chinese Astrology, if any. My research and study about its possible relation to Feng Shui and Chinese Astrology led me to ‘discover’ something else about this year’s Hungry Ghost Month. 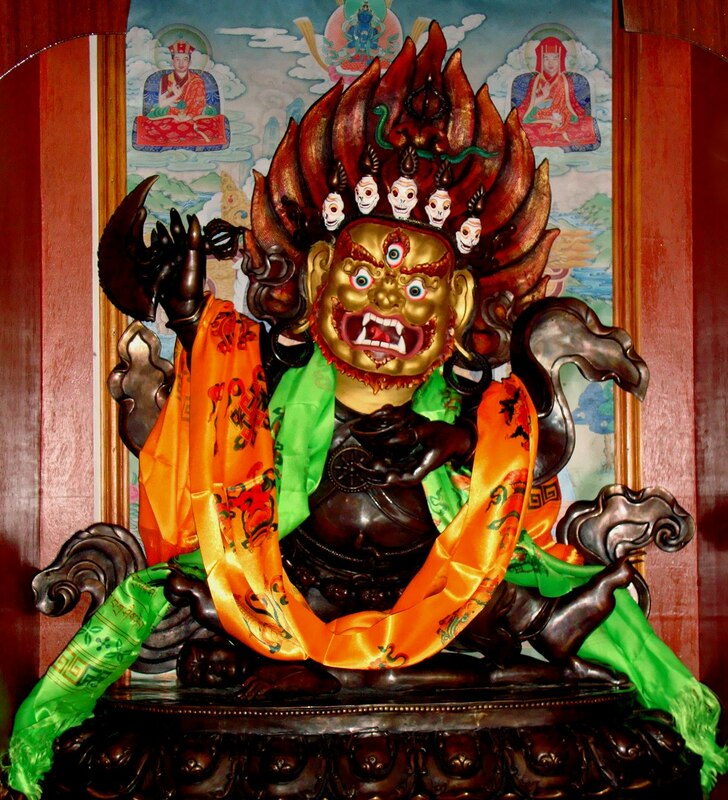 For regular readers of this blog, chances are you’re familiar with the Hungry Ghost Month because this is a topic that I’ve always written about in the past years. For those who are not familiar with it, please read my posts about them. To put it simply, the Hungry Ghost month, which happens on the 7th lunar month of the year, is a month where the hungry ghosts are released so that they can eat. It is believed to be a very bad and dangerous month and most Chinese will avoid going to hospitals and cemeteries during this month. Most Chinese will also avoid signing contracts, traveling, making major decisions, moving houses, getting medical treatment during the Hungry Ghost Month. Anyway, what I discovered is that this year’s Hungry Ghost month may unfortunately be a lot worse than is normally the case; and this is saying a lot because the Hungry Ghost month is already bad as it is. Before I discuss more about this discovery, let me just point out certain observations regarding the dates of occurrences of Mercury Retrograde and the Hungry Ghost Month for this year. The second Mercury Retrograde period started June 7 of this year and it will end on the 1st of July. The third period, and I think the last one for the year, is from October 4 to October 25. 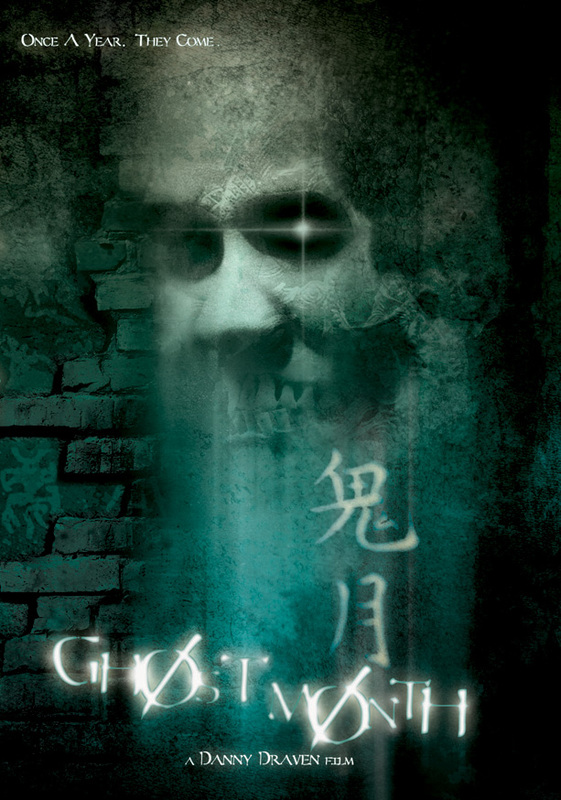 This year’s Hungry Ghost Month is from July 27 to August 24. You’ll notice that it has been sandwiched by two Mercury Retrograde periods, leaving at least about a month between the end of the second Mercury Retrograde period and the start of the Hungry Ghost Month and also a month between the end of the Hungry Ghost Month and the beginning of the third Mercury Retrograde period. However, this is where it becomes tricky. 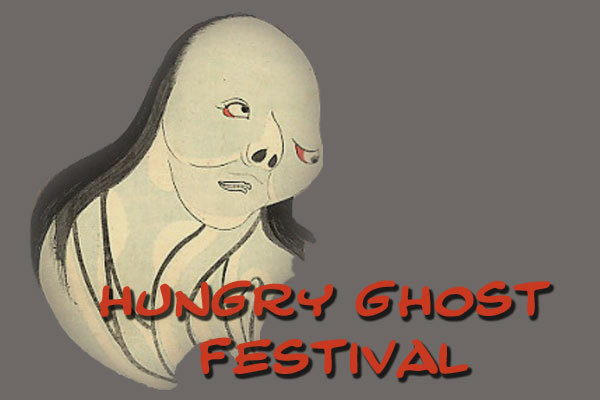 As mentioned, it is highly probable that this year’s Hungry Ghost Month is going to be more intense than the normal expected yearly Hungry Ghost month. This means that not only will there be a strong and powerful Hungry Ghost month, but also that its effect will be felt 15 days prior to July 27 and 15 days after August 24! Hence, it would appear that there will be a total of approximately 5 challenging months in succession from the second Mercury Retrograde period until the end of the third Mercury Retrograde period. Returning to my discovery about this year’s Hungry Ghost Month, it is extremely difficult to write about what causes this phenomenon (of the Month being a particularly intense one) because a lot of it will involve explaining several technical terms about the annual flying stars and the monthly flying stars, as well as their relation to the annual Bazi or Paht Chee, again coupled with the Monthly Bazi or Paht Chee! Needless to say, the resulting calculations got me a little worried. I decided that before I start writing about this and cautioning people about it, I’d get confirmation from my Feng Shui teacher in Hong Kong and my Guru Lama in Singapore. Both of them confirmed this phenomenon although both claimed that this is rare. In fact, my Guru Lama said that this is only the second time he is encountering this situation and he is 78 years old! From the perspective of those who strictly practice straight Feng Shui, there’s not much one can do about this, but in the practice of the Third Dimension, Transcendence, or Spiritual Feng Shui, there’s something that can be done. This relieved me somewhat since a particularly intense Hungry Ghost Month could multiply the effects of the bad Feng Shui of your house, your bad personal Feng Shui, or any negative chi that is brought about by your karma, Paht Chee, or Feng Shui blunders. During the Hungry Ghost Month, don’t be surprised if big projects might suddenly go awry. It is highly recommended that you finish 15 days prior to July 27 all critical matters that you have to attend to. Also, it would greatly help if you fix all the Feng Shui errors that you know of in your house. Additionally, all of us must carefully watch our health and be wary about going out in the evening. I admit that I hesitated to write this post because I don’t want to be scaring people. However, I also wanted people to know about these matters because I believe them to be important. This made me look into possible remedies because without these, there would be not much point to sharing the information. In view of these thoughts, I decided to talk to certain people. This is the first time I consulted several people before posting something. 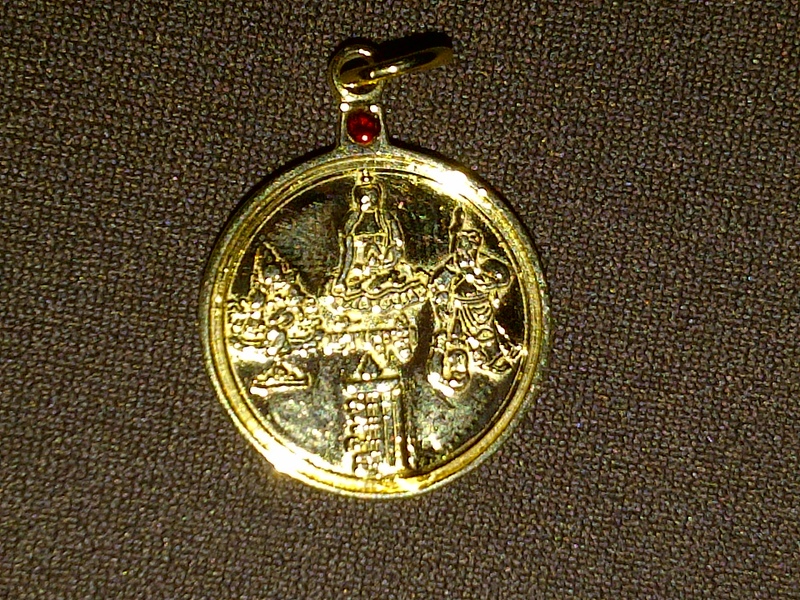 One of them is a reader who bought the Wish Fulfilling and Buddha’s Blessing Mantra Pendant, and has since then become a very good friend. DU, whom I’ve written about, is the person who pointed me to the right direction. My Feng Shui teacher from Hong Kong, who strictly practices straight Feng Shui, felt that there is nothing we can do about this phenomenon. DU refused to believe this and mentioned that mantras should be able to help. 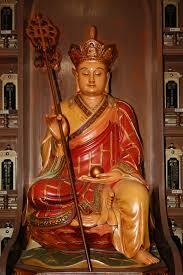 This prompted me to call my Guru Lama in Singapore and he did share with me some possible remedies. I consulted people because while the threat of this phenomenon of having an extra strong Hungry Ghost month (sandwiched by 2 Mercury Retrograde periods at that) is I believe a very serious matter, I don’t want to be simply a doomsday prophet. Again, as I always say, what’s the importance of knowing something if one can’t prevent it from happening or at the very least if one can’t have a remedy against it. While people who are into straight Feng Shui believe that there’s nothing we can do about this, those who practice the Transcendence/Spiritual/Third Dimension of Feng Shui believe that there are some things that we can do to protect us from the ill effects of this phenomenon. On my next post called PROTECTING OURSELVES FROM THE ILL EFFECTS OF THE 2014 HUNGRY GHOST MONTH AND MERCURY RETROGRADE, you’ll get to read on how we can prepare for the ill effects of the phenomenon mentioned on this particular post. 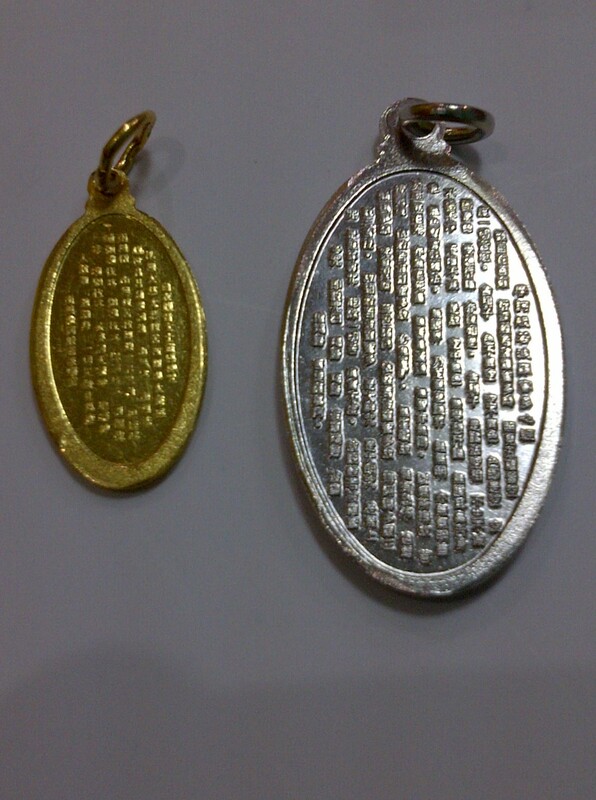 There are people who get the Wish Fulfilling and Buddha’s Blessing Mantra Pendant because they really need it, and there are people who get the Wish Fulfilling and Buddha’s Blessing Mantra Pendant simply because they are PERSISTENT!!! MT belongs to the second group of people who got the pendant. She emailed not less than 23 times before I finally got to respond to her email, and I made the ‘mistake’ of giving her my number that she didn’t stop pestering me until I agree to have my jeweler make the pendant for her. MT is a 34-year – old housewife, she herself is the first person to admit that she really doesn’t have anything else to wish for because life has been good to her. She grew up in a good family, married a childhood sweetheart, and she now has 3 loving kids. She really never had to work, but only do so because she loves teaching pre – schoolers and again she was lucky enough to get that kind of teaching job. 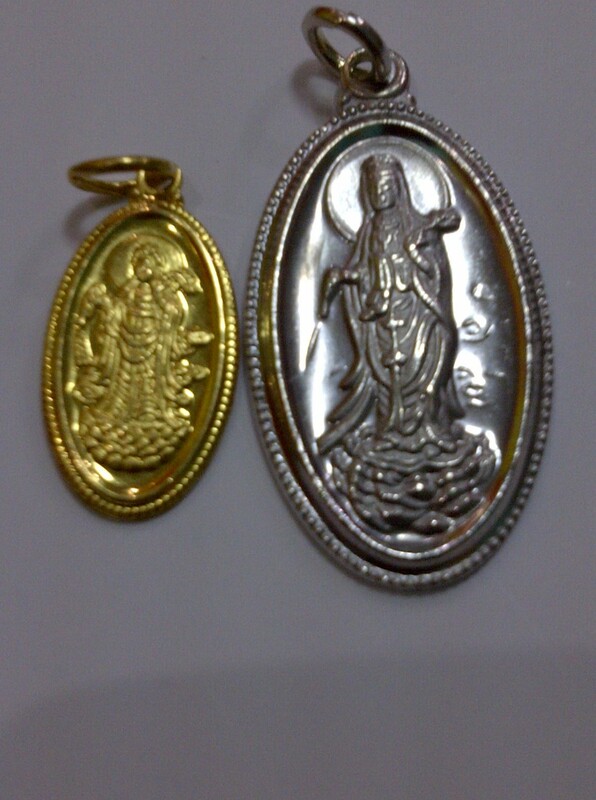 She said she only wish for the pendant because she just want to ensure that her life will always be good. She couldn’t really wish for anything else but for her life to continue as it is until her children grows up and get married and have a family of their own. However, fate has something else install for her. According to MT, although she would always say that she wishes for nothing else, she has a long time dream of having a school of her own, and while she still sometimes long for it, she felt that actively wishing for it will already be an act of selfishness because she already has everything that she can ask for. 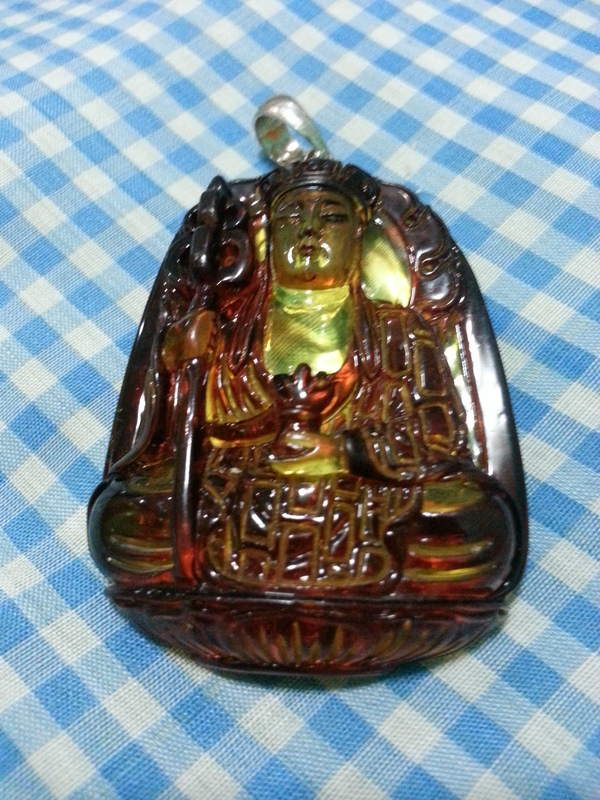 But 8 months after she got the Wish Fulfilling and Buddha’s Blessing Mantra Pendant she got an offer from the owner of the school that she works for, the owner is migrating to Canada and is selling off her school. It was first offered to the current principal but the principal declined the offer thus it is being offered to MT. MT couldn’t believe that it was dropped to her on lap just like that. What’s even more wonderful is that she is being offered a very convenient and comfortable payment scheme, so she really wouldn’t have to ask money from her husband. The only request of the owner is that she retains most of the staff and makes changes only if she deemed appropriate on the next school year. MT has shared with me this story as early as last year. However, I decided to write about it now to reinforce my point about what I have written in the post called – HOPE AND EXPECT A MIRACLE BUT DON’T DICTATE IT. 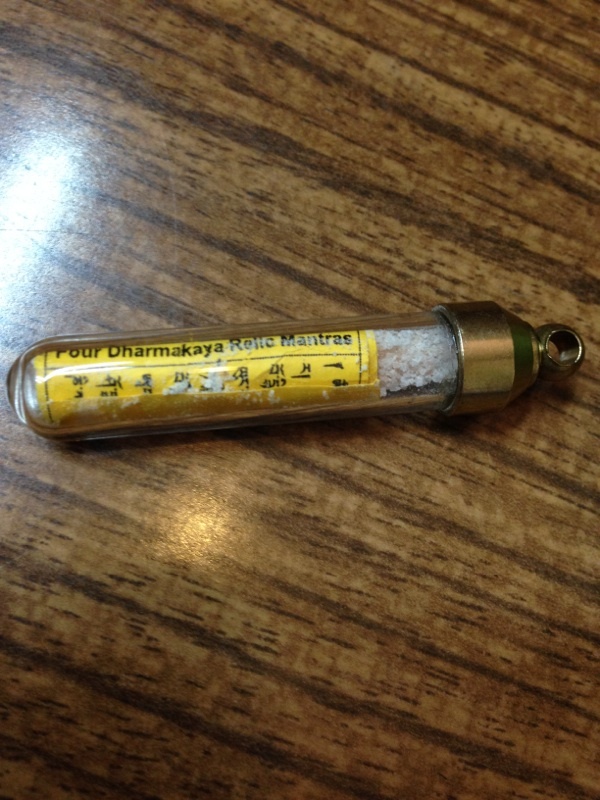 MT has everything, she decided to have then Wish Fulfilling and Buddha’s Blessing Mantra Pendant simply because she wants to ensure that everything will always go smoothly, but in the end because deep down she believes in miracles but don’t want to dictate it, she got what she’s always wanted. Incidentally, I would like to share here that I got a message from Gmail informing that they have taken the liberty of automatically blocked emails from email address who has been shown to have been spamming me. They said these are emails from the same address who are left unread but have been found to continuously send me email. I have wrote them back to unblock all the email address because I know some of you email me several times, but so far they have not responded yet.